I'm 3723 mad about Mao Chao's skill up monster. 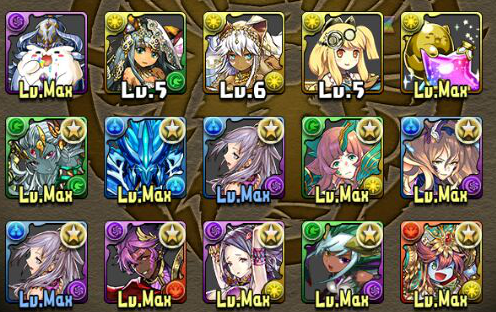 Yolo rolled a Dark Reeche... "oh nice, I gonna roll again for lulz"... Nohime. nice. Wait, you can roll an Ace Bastet now? Interesting. I didn't know it could come out of the REM in that form. No, people who are using D.Meta broke the game, D.Meta is fine. How many friends do you have on JP? Certainly DMeta couldn't have fallen off that quickly? 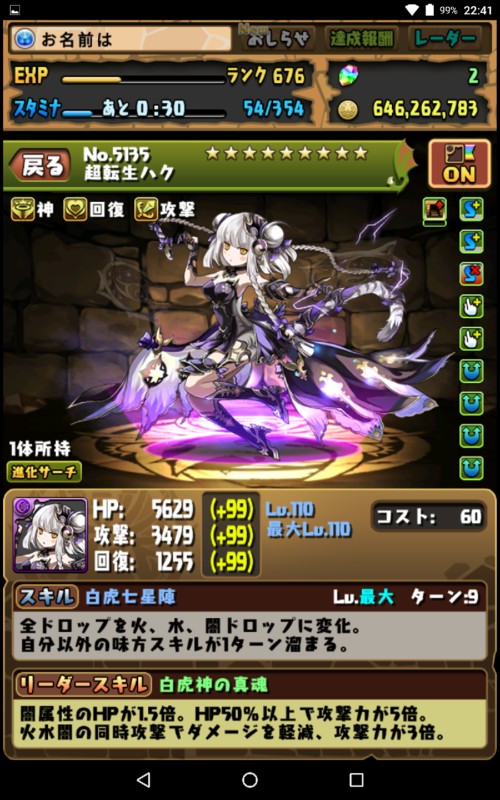 Got my first and my first dupe D.Meta on JP. I just don't have teams, but I'm happy. Thank goodness I don't have one. I still run one. Not sure if that'll change when the Ed changes come in though. Need VDP? D.Meta AS. No enough Dark Orbs? A.Persephone AS. Pure Genius! I also hate your alt. Good point. Guess it's back to the Bufu equip.